Please refer to the Limited Access Arrangement for Student JULAC Cardholders during Revision & Examination Period webpage for details. Please note the Library will remain open during Easter Holiday (19 - 22 Apr 2019), from 8:30am to 11:00pm. The 24-Hour Study Centre (G/F) can be accessed via the Core E entrance after Library closes. Please present your PolyU staff / student ID cards to the security guard before entering. 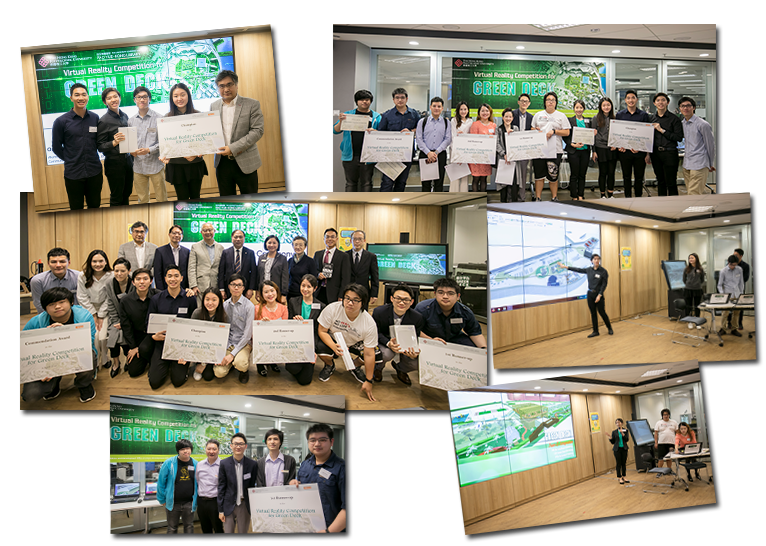 Five teams of students were complimented for their creative and innovative design scenarios at the Prize Presentation Ceremony of the Virtual Reality Competition for Green Deck held at the Digital Visualization Room, i-Space of the Library on 3 April 2019. Green Deck is an innovative plan initiated and proposed by The Hong Kong Polytechnic University (PolyU) to cover the toll booth area with a deck and revitalize the Hung Hom and the nearby districts. The competition aims to enhance the awareness of the Green Deck proposal among PolyU students and provides an opportunity for them to propose how to make use of the Green Deck at different scenarios. Prior to the competition, Mr Alex Lui, the Project Director of Green Deck, conducted a seminar on 22 January 2019 for all contestants to learn more about the background and the idea of the proposed Green Deck. Three training sessions were also arranged by Dr Walter Fung, the Teaching Fellow from Department of Computing, in late January for contestants to learn the skills in using FlexSim software and 3D modeling tools. Fifteen student teams participated in the competition. Among them, five teams, with members from various departments including Department of Building and Real Estate (BRE), Department of Computing (COMP), Department of Electronic and Information Engineering (EIE) and School of Nursing (SN) entered the final round of competition and presented their scenarios to the judging panel on 3 April 2019. The design scenarios of the three winning teams will be displayed at the exhibition area (P/F) of the Library until 31 May 2019. Highlight reel of winning entries and photos of the event are available at Library YouTube and Flickr respectively. For more information, please visit the competition website. We are also very privileged to have an editor from PolyU – Prof. Rob Law to join our session. Prof. Law is an active researcher in the field and served in different roles for 160+ scholarly journals. He will share with us his experiences as a journal editor. Registration: Please click on this link for registration. 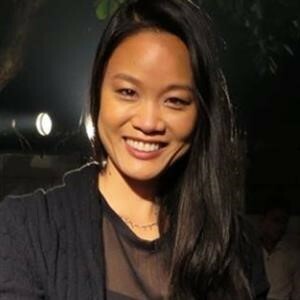 Amy Quon is the Managing Editor for Routledge, Taylor & Francis Journals in Social Sciences, Arts and Humanities. Prior to working in publishing, she was a researcher at University of California, Los Angeles (UCLA), Loyola Marymount University (LMU), Harvard University, and The Hong Kong University of Science and Technology (HKUST) whilst working toward her Ph.D. in International Comparative Education from UCLA. Rob Law, Ph.D. is a Professor at the School of Hotel and Tourism Management, the Hong Kong Polytechnic University. 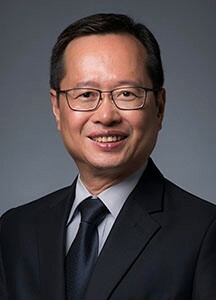 His research interests include information technology, internet and e-commerce, modelling and forecasting, artificial intelligence, software engineering and computer assisted education. He has edited four books and published hundreds of research articles in first-tier academic journals. His publications have received 22,000+ citations. In addition, he serves in different roles for 160+ research journals, and is a chair/committee member of more than 140 international conferences. Hug the dogs. Feel the love. Meet and interact with friendly and enthusiastic dogs during the exam revision period! Spaces are limited! Register early to ensure your spot. During the revision days, we will collaborate with Animals Asia to bring these specially trained dogs to PolyU. You will have a chance to interact with these social and caring animals, which can help alleviate some of the anxiety we all feel during exam time. Come meet a furry friend and have a relaxing afternoon! Preparing for exams is tough, but the Library is here for you. We’ve organized some fun, stress-busting events to help you persevere during this challenging moment of the year! Take this once-a-year opportunity to wish each other well on the exams! Snap a selfie with your well-wishes, post it on Facebook or Instagram, and tag us to spread the love. #PolyULibrary. Collect your exam gift pack containing stationery and a message of encouragement. Meet a (furry) friend and release the stress of exam prep. Experienced therapy dogs await your acquaintance! Only a few vacancies left. Sign up here! Choose your own mandala colouring paper and engage in the soothing art of colouring in. With a relaxed mind, you can return to your studies with greater efficacy. Library Workshops in April Open for Registration! The Library will launch a series of workshops on various topics in April 2019. Staff and students who are interested in making effective use of information are welcome to join. EndNote X9 is now avaliable! EndNote X9 is now available for PolyU users! Four new reference types for citing social and other electronic media: Discussion Forum, Multimedia Application, Social Media, and Television Episode. the references in your EndNote library or a Word document. How can I upgrade to EndNote X9? Simply download EndNote X9 from our webpage without uninstalling the old version. You will be able to access the references in your existing EndNote libraries. This will not affect the in-text citations you added in your Word document either. EndNote is a powerful reference management tool to help you collect, organize and share your references, thus improving your efficiency in academic paper writing. Explore how EndNote can help you from our webpage or contact any of our helpful librarians.